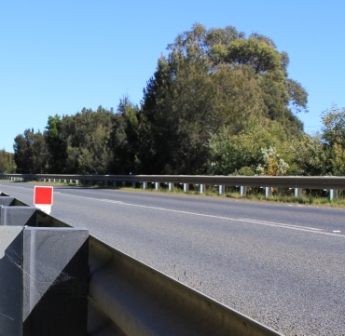 EnvoFlect™ guardrail delineators are made of 3mm 100% recyclable uPVC and designed to be bolted onto the guard rail utilising the existing guard rail bolt. 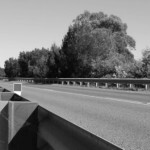 EnvoFlect™ guardrail delineators bend under impact to reduce the incidence of injury to an accident victim and in the event of fire they do not support combustion and are self extinguishing on removal of the fire source. 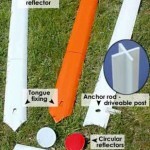 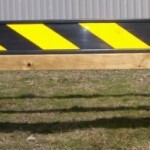 Class 1 Delineators (10,000mm) are 100mm x 100mm with Red Reflective Tape on front and white on rear. 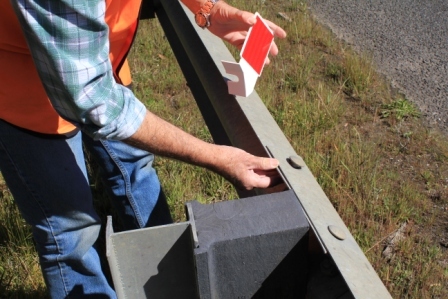 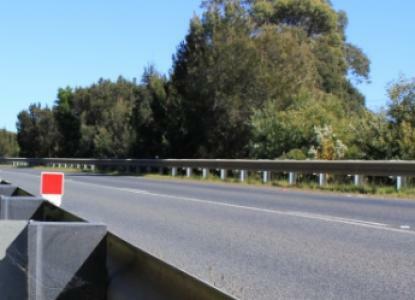 EnvoFlect™ are quick and easy to install during guardrail installation stage or when repairing.